We will take just a short break today from the dissection of the world of fun and games to offer a civics lesson related to one of the day’s biggest news stories. On Monday, NBC regrettably interrupted its telecast of “America Ninja Warrior” to take us to the White House, where President Trump announced his nomination of Judge Brett M. Kavanaugh to fill Justice Anthony M. Kennedy’s seat on the Supreme Court. During his speech, following his introduction by the president, Judge Kavanaugh mentioned he was a youth basketball coach for his daughters, Margaret and Liza. Let it be known there was man with a truly tangible connection to collegiate and professional sports who was named to the Supreme Court in 1961 by President John F. Kennedy. And his name was Byron R. White. Born in 1917 in Fort Collins, Colo., White’s father ran a lumberyard and was mayor of Wellington, where the family was raised. White obviously excelled in academics in high school, but he was also one of the town’s great athletes and he earned a scholarship to the University of Colorado where he would become an All-Conference basketball, football and baseball player in each of his three varsity seasons. In football, White was considered an elite passer, runner and punter. And because of this, White was given his nickname, Whizzer, which stuck with him his entire life, even after donning his robe. Colorado was undefeated in White’s senior season when he led the nation in scoring, rushing and total offense. His record for all-purpose yards per game stood until Barry Sanders came along in 1988. 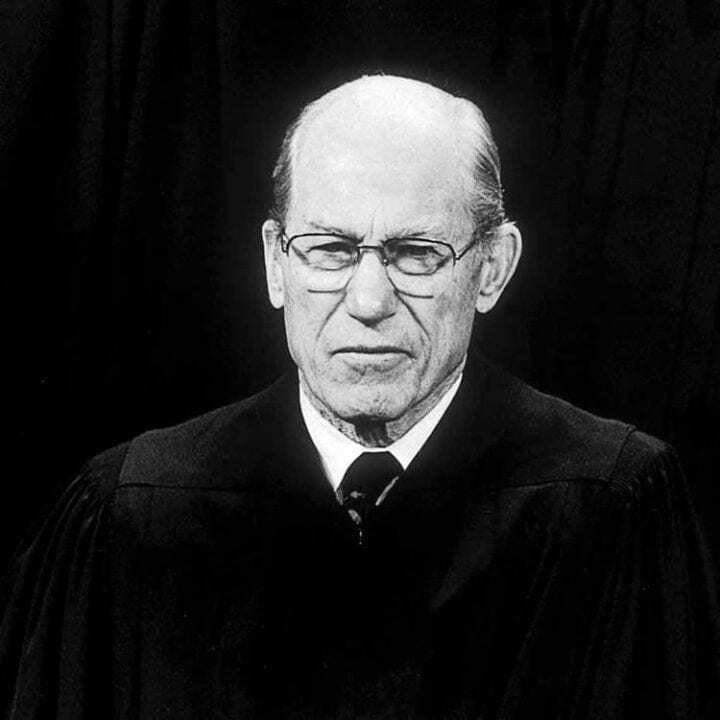 White was also the only person to be named to the College Football Hall of Fame and serve as a Supreme Court justice. 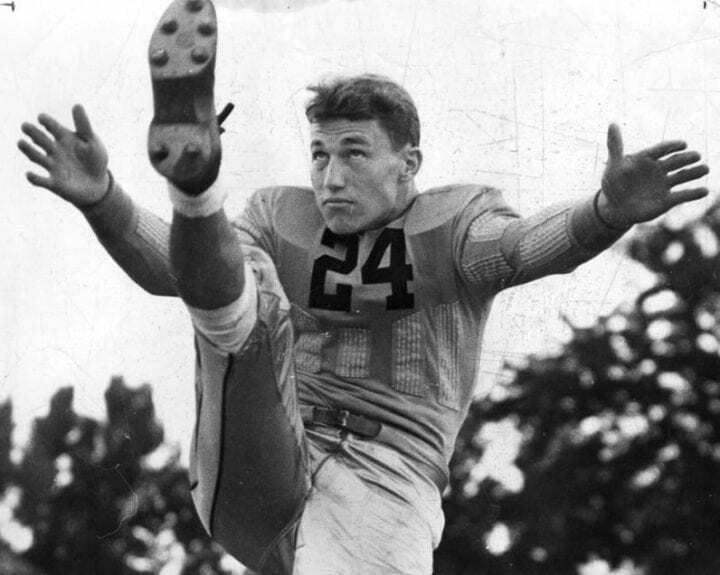 As you might guess, he was the epitome of a student-athlete and upon his graduation in 1938, he had to choose whether to defer his Rhodes Scholarship to play in the burgeoning NFL with the Pittsburgh Pirates, who offered him $15,800, at that time the highest salary offered to any player in the league. White was asked about his dilemma. “I don’t think such things as football and scholarships should be mentioned in the same story,” said White. White chose the NFL, but things did not go well in Pittsburgh. The team’s owner could not meet payroll so White, the league’s leading rusher as a rookie, refused to accept his salary for the last half of the season or receive money for exhibitions. White finally went to England to study at Oxford in 1939, but returned home after the start of World War II to enroll at Yale (where Kavanaugh was both an undergraduate and law school grad). 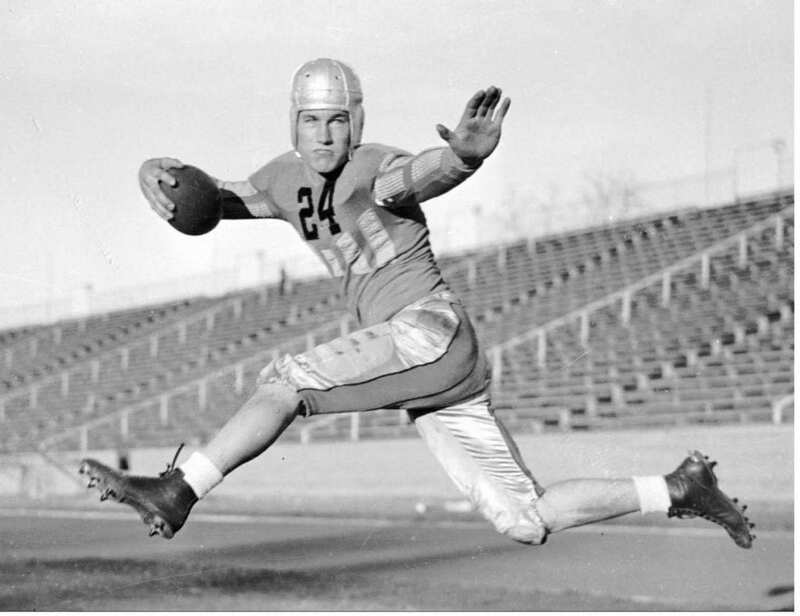 But he was still interested in professional football and eventually took time off from school again to the play two more seasons for the Detroit Lions, where he led the league again in rushing in 1940. White then joined the Navy, winning a Bronze star in the Pacific, which is where he met John Kennedy and became friends with John Paul Stevens, who would also be named to the Supreme Court. After the war, he returned to Yale, got his law degree and moved to Washington, where he clerked for Supreme Court Justice Fred Vinson. Long story short, when Charles Whittaker announced his retirement from the Supreme Court in 1962, Kennedy called on his friend to replace him. And once he was confirmed, White, 44, became the youngest judge, at that point in history, to ever serve on the Supreme Court. 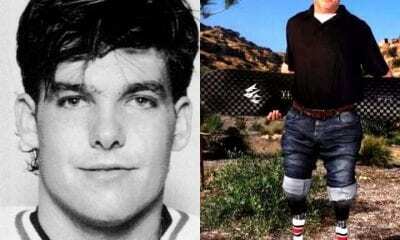 According to his biography, ‘The Man Who Once Was Whizzer White” (The Free Press, 1998), White spent most of his adult life distancing himself from his previous life as an athlete in order to put the greater focus on his professional accomplishments. White retired from the court in 1993 and died in 2002 from complications of pneumonia. Since 1967, the NFL’s Players Association has offered The Byron “Whizzer” White Award to the player who shows as much dedication off the field as on through community service. The winner is given $10,000 to donate to charity. Class dismissed. We now return to further action in the third quarter.